This review was originally published 06/16/2010 on Game Observer (now defunct as of 05/13/2014). It has been republished here for archival purposes. 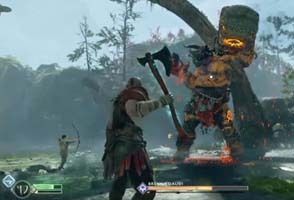 I was expecting an epic masterpiece for the conclusion to Kratos’s vengeance, but instead I got a merely passable sequel. 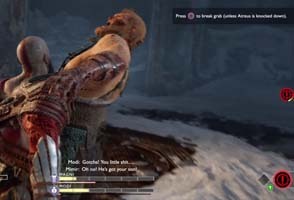 The first two God of War games on the PS2 were epic action adventures that gave players an amazing sense of scale and grandeur. The action was fast and fluid, and the platforming mostly worked. The games were also insanely difficult, but never to the point where you felt you wanted to throw the controller down in disgust (well, except for the log-tight-roping in Hades in the first game). 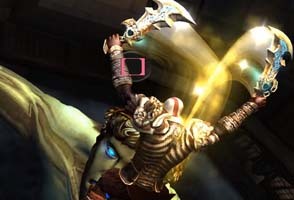 God of War III promised bigger, better, more. After all, how could fighting off the minions of the gods on the backs of immense Titans as they climb up the side of Mt. Olympus on your way to a final confrontation with Zeus himself possibly go wrong? Well, unfortunately, we’ll never know. 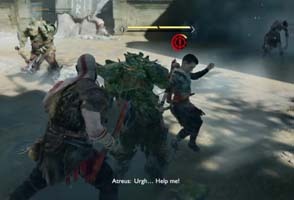 The game’s previews promised that amazing premise, implying that a majority of the game would be these breathtaking action sequences and combat on the backs of the Titans. But instead, this is only about the first half an hour’s worth of gameplay. 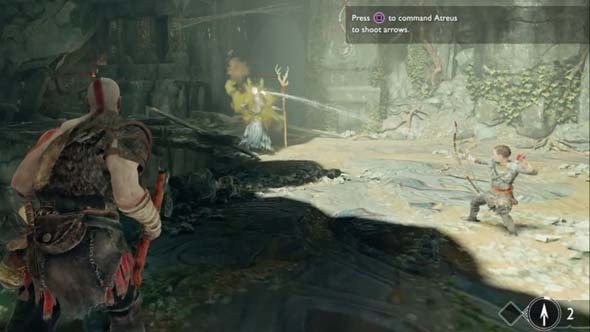 Then it’s back to the traditional God of War gameplay that you’re used to. This wouldn’t be bad, if not for the fact that the game doesn’t execute itself quite as well as the previous games. Other reviews are celebrating the game’s sense of scale and scope, but I found that it wasn’t nearly as expansive as the previous games. 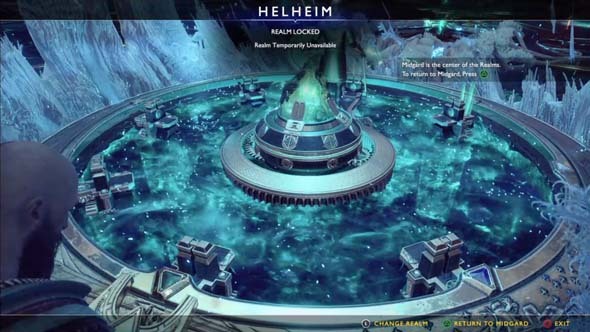 Most of the game has you going back and forth between Hades and the top of Mt. Olympus. You’d think that’s a pretty big ascent, but it’s not. You fly straight up the middle of the mountain (or fall down it) several times, and other instances of travel from top to bottom or vice versa are done via teleportation portals. So while it’s convenient, it fails to mimic the first two games’ feelings of epic trekking through exotic locales.